Courtney Love is LiLo’s sobriety coach? Watch: Hole’s ‘Samantha’ music video! 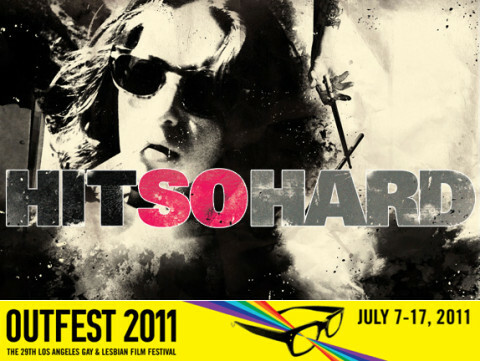 ‘Hit So Hard’ plays at Outfest tonight! Courtney Love takes on Lady Gaga! Courtney Love settles her Twitter drama! Damn! 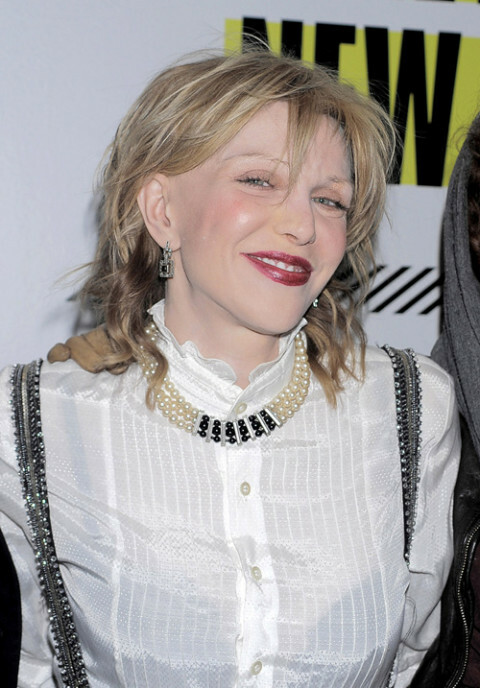 Courtney Love looks totally fantastic! 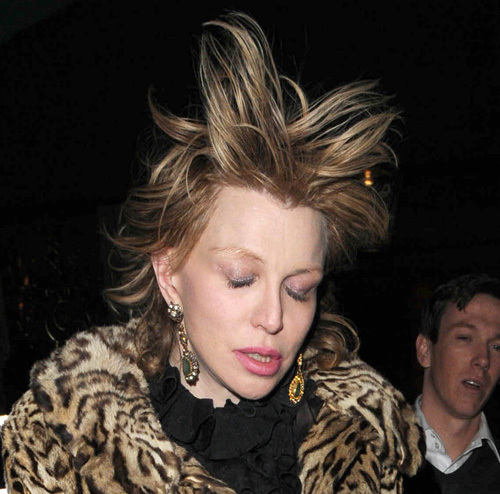 Courtney Love is being sued for #TwitterDefamation!